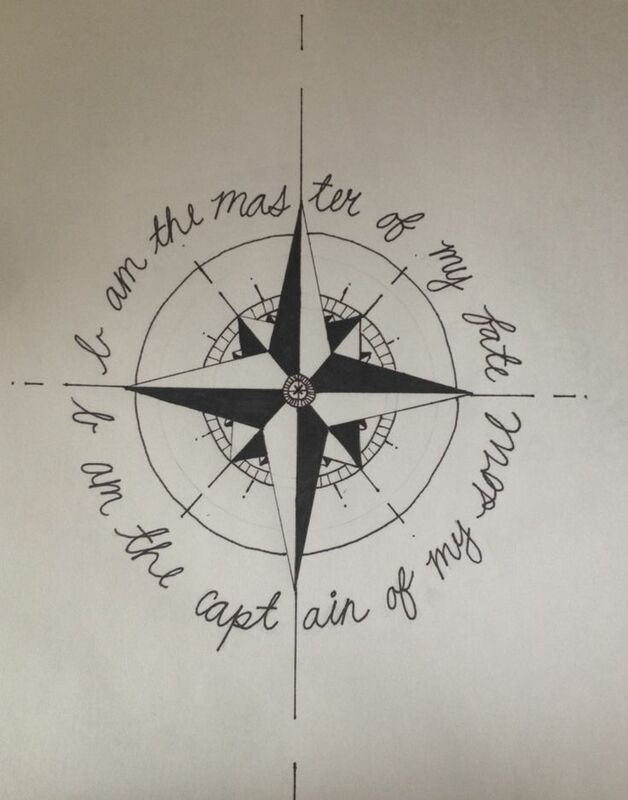 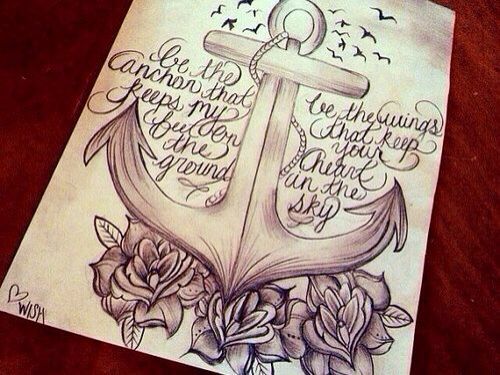 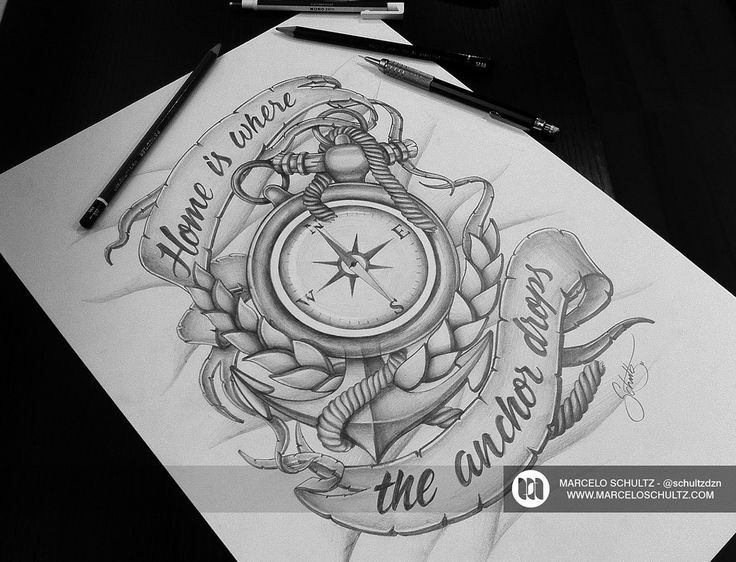 Compass, Anchor & Lighthouse Tattoo by Alex Alvarado. 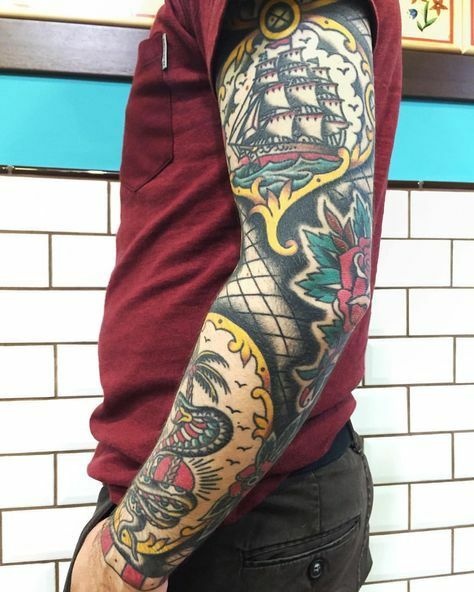 Vegan friendly tattoo and piercing studio in Hackney, North London. 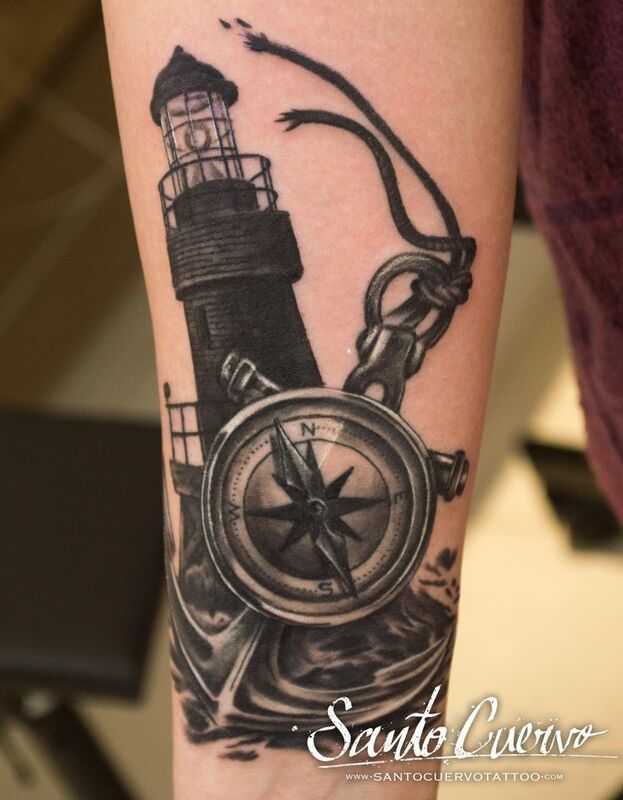 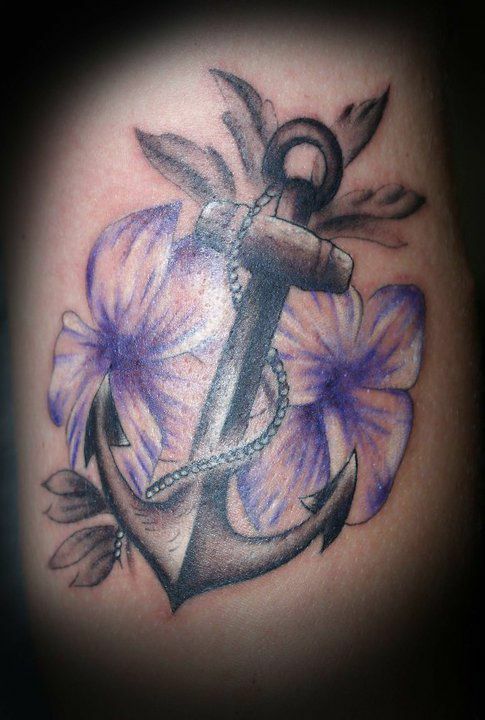 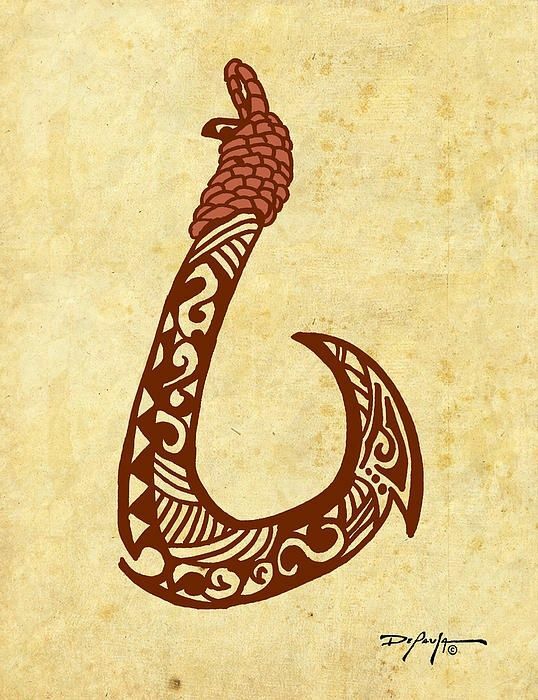 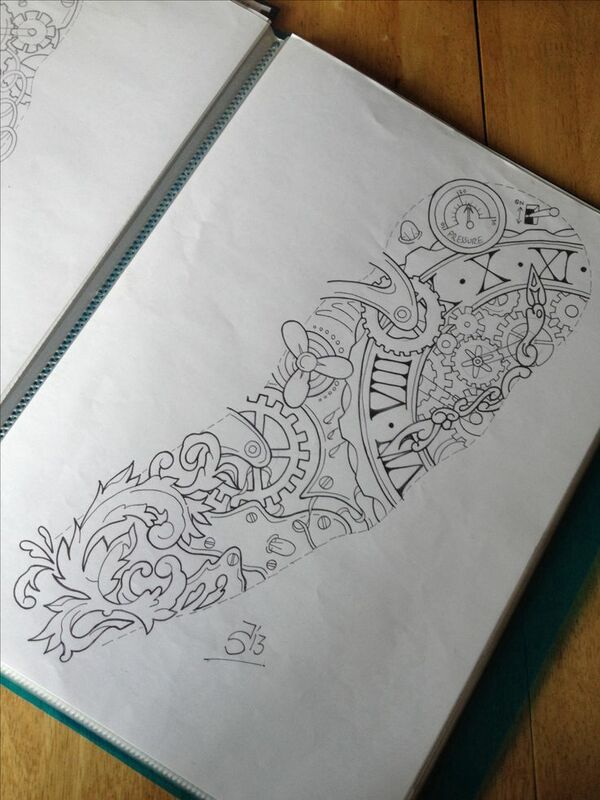 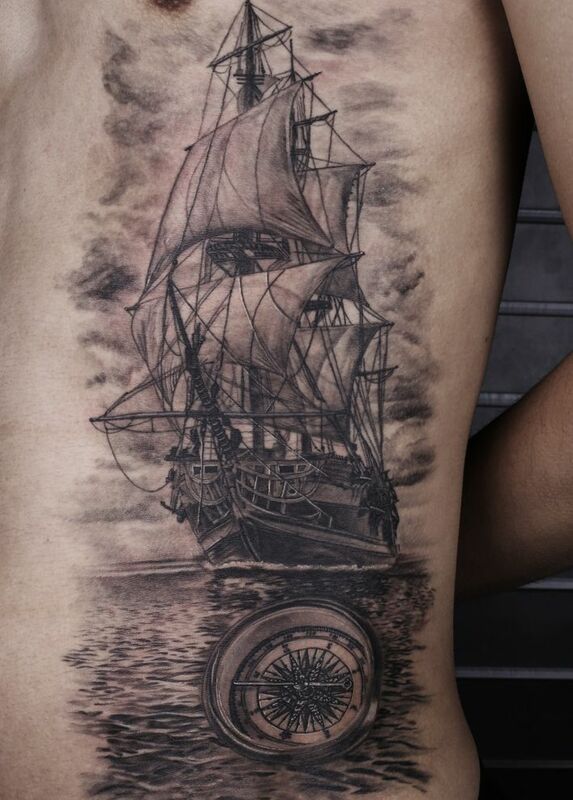 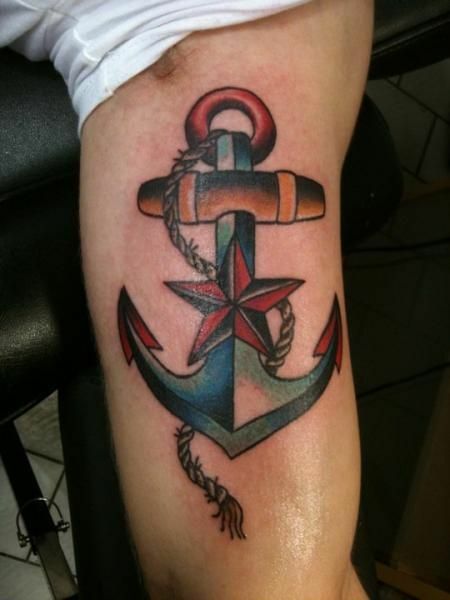 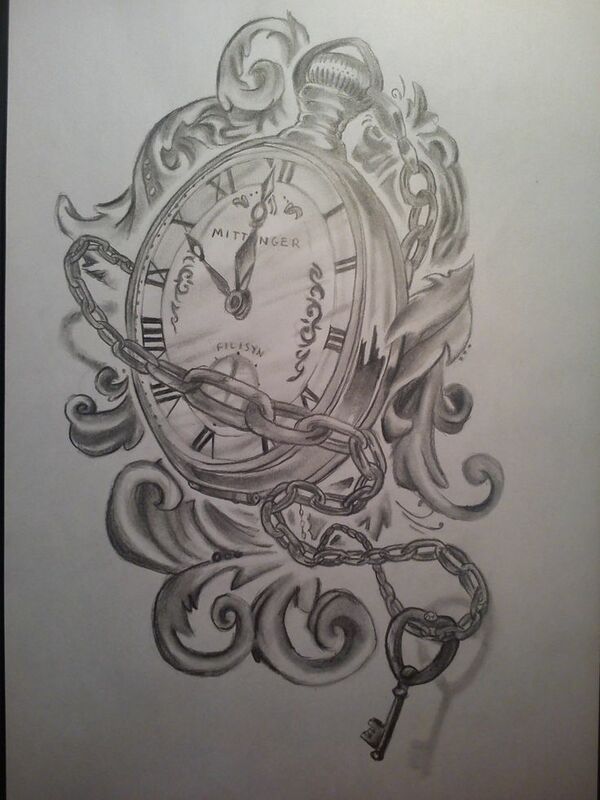 Specialised in modern tattoos, such as watercolour, realism and geometry.